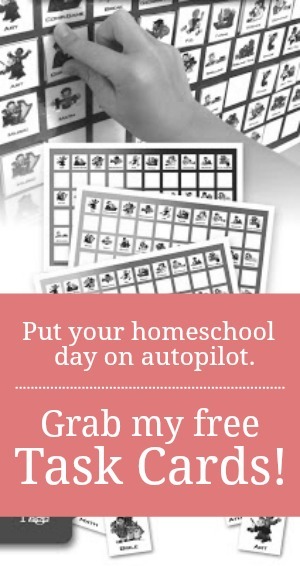 Since we're homeschoolers, my family and I are always on the lookout for learning opportunities and ways to build shared experiences. So naturally, when we started our RV living adventure, I was very intentional in my efforts to find amazing and awesome new sights and sounds during our travels. I assumed all the learning fun would only be found in museums and national parks. 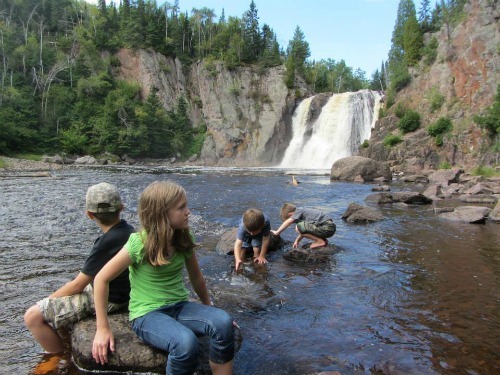 Many are, but much to my surprise, campgrounds and other natural places have also proven to be incredible classrooms. As our son explores and learns new things in the great outdoors, I can't help but think I should be sharing this magic with other families. So here I am--sharing it with you. 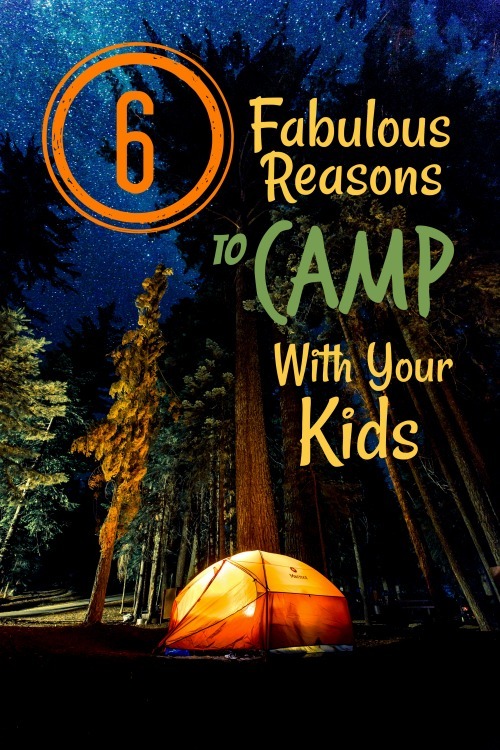 Here are 6 fabulous reasons to grab a tent or trailer, head out into the woods, and camp with your kids this summer season. Obviously, going camping means being surrounded by nature and spending tons of time outside. Therefore, your kids are bound to linger, checking out the plants and creatures around them. You don't need to have an elaborate agenda or even bring along a field guide or nature notebook. While all of those are helpful, simply watching an ant carry a bit of food from here to there or observing a rabbit as it forages in the underbrush is a fantastic learning experience that can easily lead to new interests and help your little one develop an appreciation for nature. I don't know about your kids, but my son loves to do science experiments. Some of his experiments—such as mixing up various liquids and leaving them in the fridge for me to find—are very intentional. However, some are simply his attempts to explore the world around him. 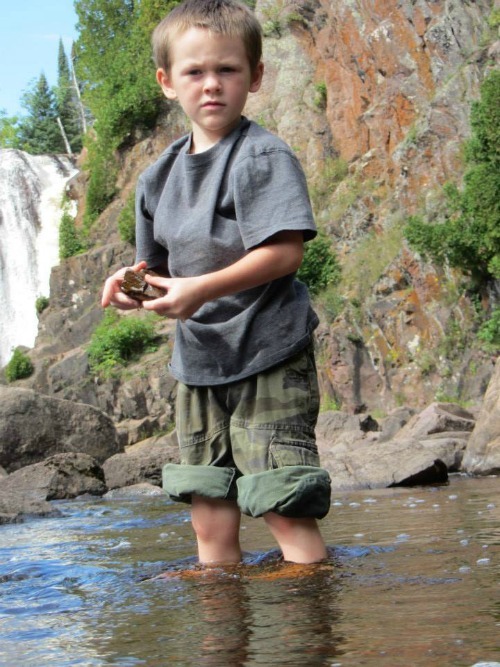 For instance, he might see how far he can walk down a fallen log before it tips or he may try throwing rocks in the pond from various distances just to see what happens. These “experiments” occur most often in a completely uncontrolled, outdoor environment. When I give him plenty of time to explore nature, I'm also giving him the opportunity to “do science” without even knowing it. In our culture of hustle, very few people take the time to sit quietly and reflect on things. According to American journalist Richard Louv in his book Last Child in the Woods, America is seeing the side effects of nature deficit disorder. We are always on the go and dragging our kids along with us. However, we all need a little downtime every now and again to think, consider new information, or simply daydream. This is especially true for children. 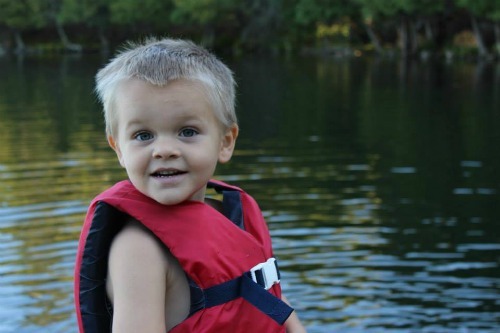 Because camping tends to be a more relaxing type of getaway, children who camp tend to have more opportunities to just be without always having their schedules dictated and micromanaged for them. Those outdoor science experiments and nature adventures I mentioned earlier not only provide opportunities to explore ideas but also to enjoy some much-needed physical activity as well. A walk in the woods, time spent chasing a butterfly, and the aforementioned log investigation are all fabulous exercises that help get the body moving...no monthly gym membership fee required. Ever made a mud pie or mashed berries in order to create nature paint? I know these are things I did as a kid. And I believe they are things every child would do if allowed to play outside long enough. 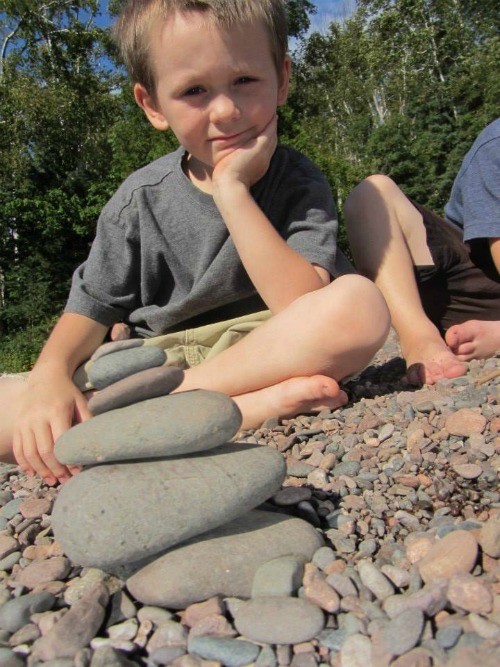 Camping in the wild provides generous amounts of creative materials and opportunities for children to explore their artistic sides. Last, but most definitely not least, camping provides family bonding time. Nothing brings people together more than a shared adventure, camping included. Besides that, as I mentioned earlier, camping is also incredibly relaxing. Most parents don't work while camping, at least not in the traditional sense. Some campgrounds don’t even offer an internet connection. This means families can have ample time to spend connecting and playing with one another--something we could all use more of. Getting out into nature is always a good thing, and making fond memories is never a bad one. Not sure you can afford to camp on a regular basis? I highly recommend looking into a camping membership such as Thousand Trails or Passport America. Without these, our family certainly wouldn't be able to afford camping full time. If used enough, the passes quickly pay for themselves. For more tips to traveling on a tight budget, be sure to check out my list of deals for wanderlusters and roadschoolers!